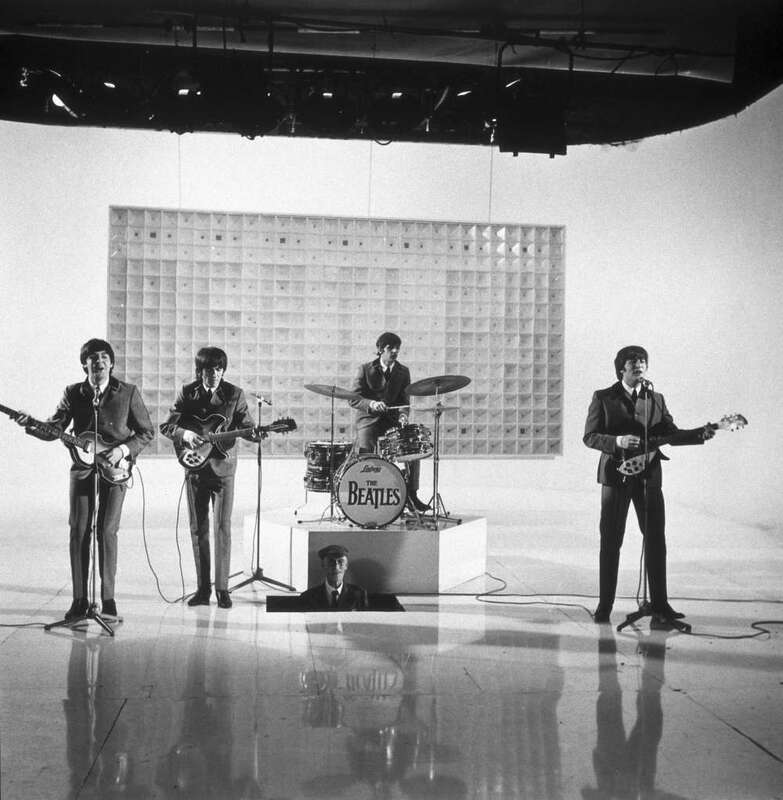 Just one month after they exploded onto the U.S. scene with their appearance on The Ed Sullivan Show, the Beatles started work on a project that would bring their revolutionary talent to the big screen. 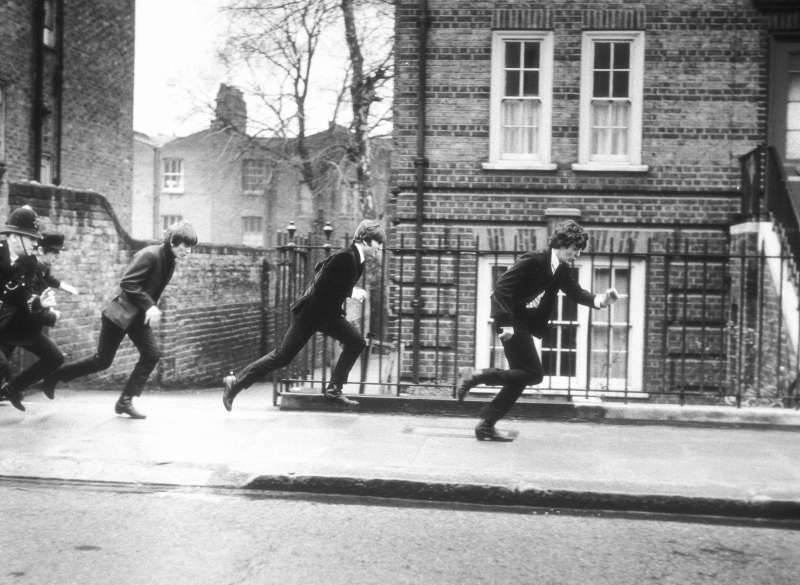 A Hard Day’s Night, in which John, Paul, George and Ringo play slapstick versions of themselves, captures the moment in which the Beatles became idols to their generation and changed the face of music forever. 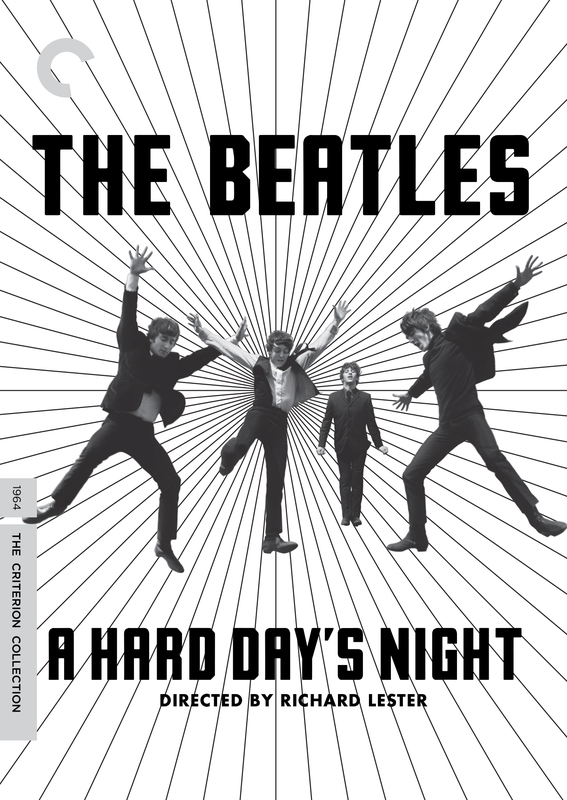 In preparation for the 50th anniversary of A Hard Day’s Night, the Criterion Collection has recently undertaken a full 4K digital restoration of the film, and will be releasing it on DVD (one disc) and as a Dual Format Blu-ray/DVD set (three discs) on June 24, 2014. 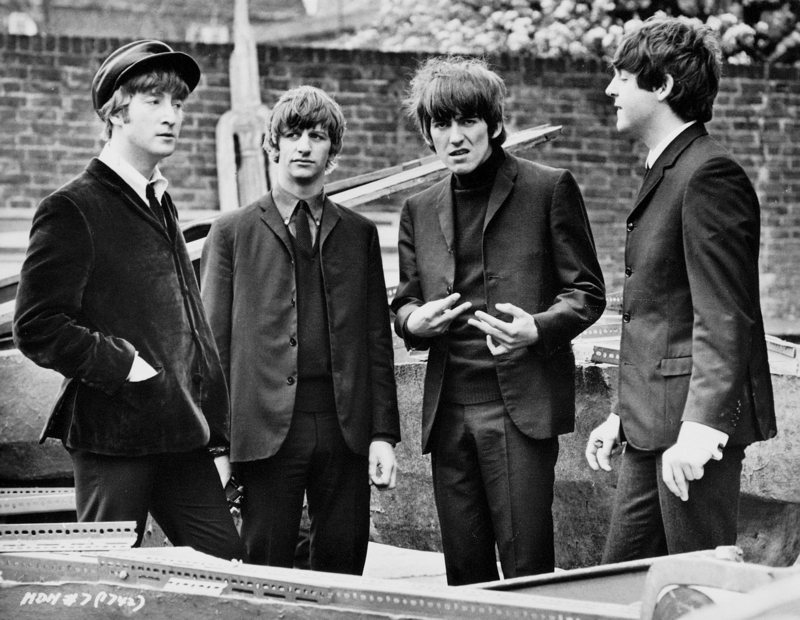 Digital Vision’s Phoenix Finish was used by the team at Criterion to make A Hard Day’s Night look as if it was shot yesterday. 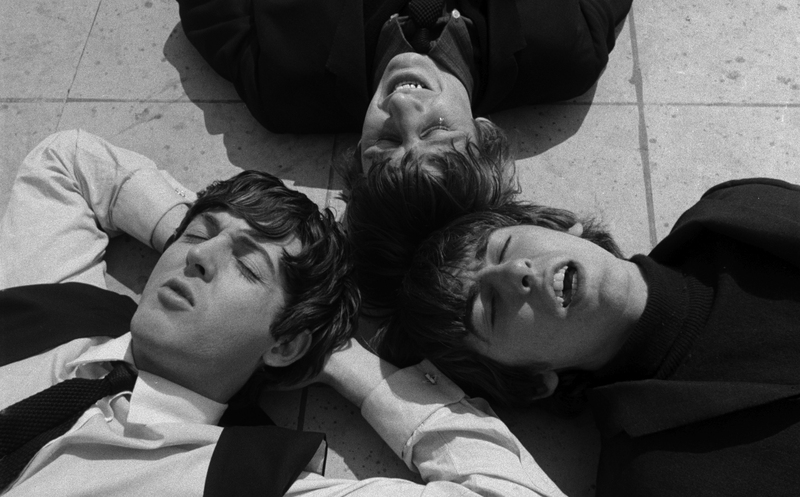 The 4K restoration of the black and white movie was approved by the film’s director, Richard Lester. The Criterion Collection, headquartered in New York, is a highly regarded company revered for its film library, as well as its management and repurposing of content. The company has an in-house unit that completes post production on the titles it distributes. Phoenix Refine is an integral part of an end-to-end restoration pipeline at Criterion and was put in place to increase efficiency and improve quality in their mastering efforts. 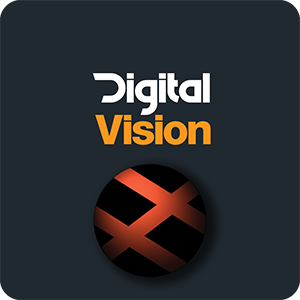 A complete restoration, re-mastering and repackaging solution, Phoenix combines the best in automated, semi-automated and manual restoration tools, with strong editorial and mastering features. The Criterion Collection, headquartered in New York, is a highly regarded company revered for its film library, and its management and re-purposing of content. Criterion gathers, restores and distributes some of the greatest films from around the world and distributes them in the highest technical quality.